Wake Up Call Trainers — Your Choice to Live, Inc. 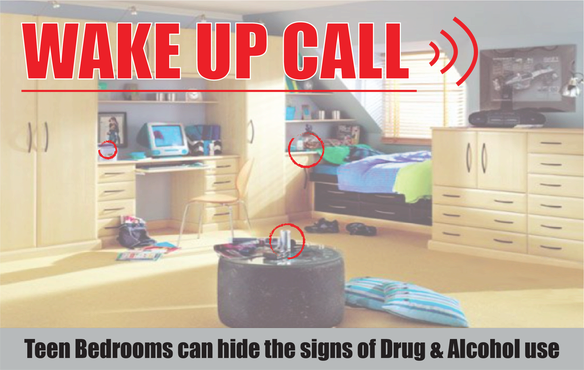 Here you will find the latest information on the Wake Up Call program. This page is designed for people who’ve completed the Wake Up Call training.